Participants of the Labuan International Round Island Kayak Challenge 2017. 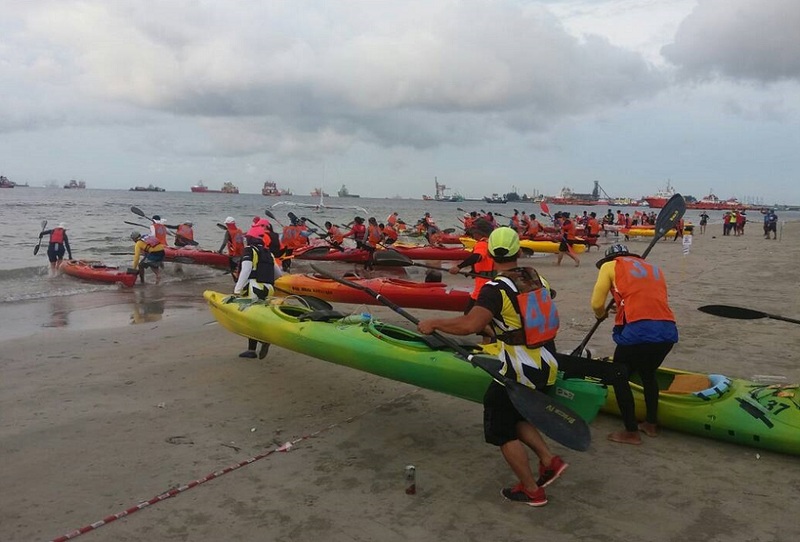 LABUAN: A total of 81 local and international participants took part in the Labuan International Round Island Kayak Challenge 2017 Saturday. 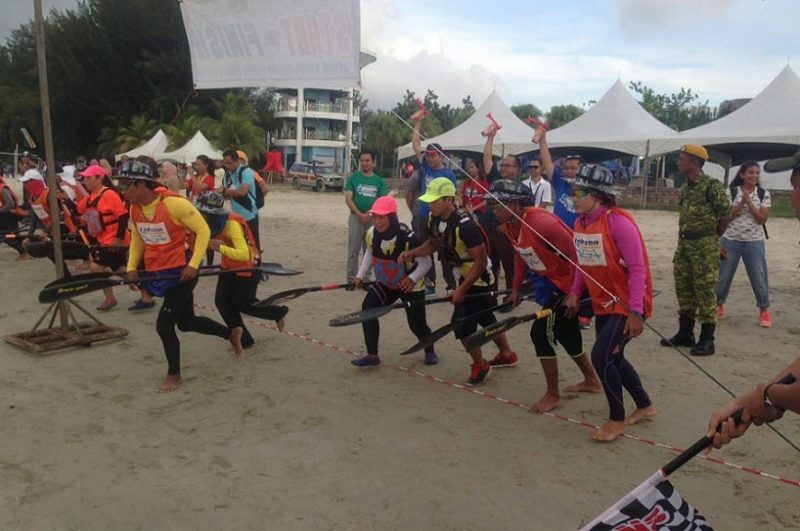 The popular international sport challenge at Sea Sport Complex here was part of the five main events of the Labuan International Sea Challenge (LISC). Three categories of Men’s Single Open, Men’s Double Open and Mix Double Open were competed in the approximate 50KM-race one day event. The local participants were from Terengganu, Johor, Perak, Kuala Lumpur, Sarawak, Sabah and Labuan, while international participants were from Brunei and Indonesia. The event was flagged of by Labuan Corporation Advisory Council chairman Datuk Bashir Alias. “We have had visitors coming for Sabah, Sarawak, Peninsular, Indonesia and Brunei. “These visitors left great feedback and were pleased with their trip quality as attested by the genuine testimonials received,” Bashir said.